Winter is coming, and holy hell we weren’t prepared! Beautiful summer days one minute, blustering breezes and icy rains the next. Welcome to winter, Australia. With all the crisp days and chilly nights we can handle for the next few months, we shouldn’t just be counting down the days until our next beach day—though we are hanging out for summer—we should revel in the chilly season, perhaps even take a leaf out of our northern hemisphere pals? Take the Swedes, for example, lovers of meatballs, cider and, well, cold weather, they’ve got this whole celebrate-the-cold-weather-with-a-smile down pat. They even have a cheeky tradition we Aussies can sink our teeth into. Enter FIKA. What is this FIKA, you ask? It’s sort of like the Swedish version of morning tea, but with warm drinks and sweet and savoury treats enjoyed on the daily. Umm, nice! Arguably Sweden’s most famous export, Rekorderlig Cider is bringing the tradition of FIKA to our southern shores, with the arrival of their delicious Spiced Äpple Cider! Traditionally, FIKA is enjoyed with a hot tea or coffee, but we’re all adults here and we all (occasionally) enjoy a tipple or two. In ode to a charming tradition, we say scrap the hot herbals, and enjoy FIKA Aussie-style with a warm cider! For suitable inspiration, how about arranging a little FIKA of your own: grab a couple bottles of Rekorderlig Spiced Äpple Cider, round up your pals, and pick up a few of your favourite treats. Feeling a little Scandi-inspired? 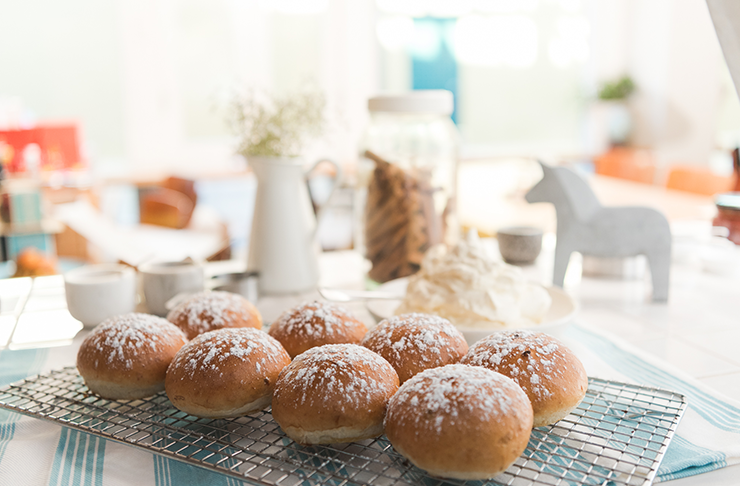 Try your hand at making a traditional Scandinavian FIKA treat or two. 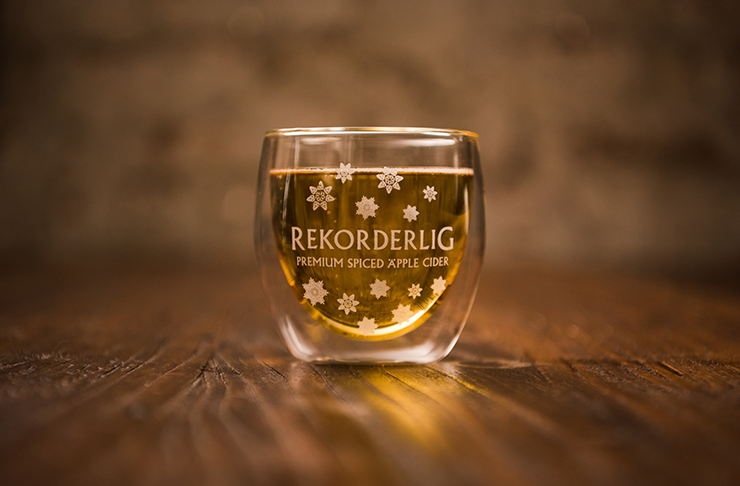 Pour a bottle of Rekorderlig Spiced Äpple Cider into a pan and heat gently. Once warm, pour into heatproof glasses and garnish with a slice of orange. For the more adventurous try adding a few drops of Australian Bitters. Easy! Editors note: This article is sponsored by Rekorderlig Cider and proudly endorsed by The Urban List. Thank you for supporting the sponsors who make The Urban List possible. Click here for more information on our editorial policy.